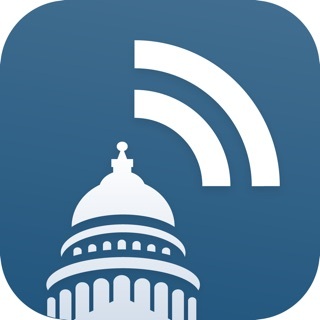 The KUER Public Radio App allows you to listen to KUER, pause and rewind the live audio, and view the program schedule for KUER all at once! 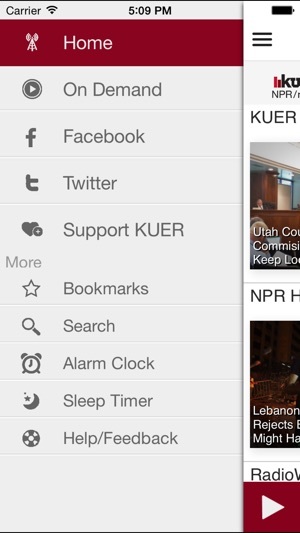 You can explore On Demand content, search for programs, bookmark a program for later, and wake up to KUER with the alarm clock! 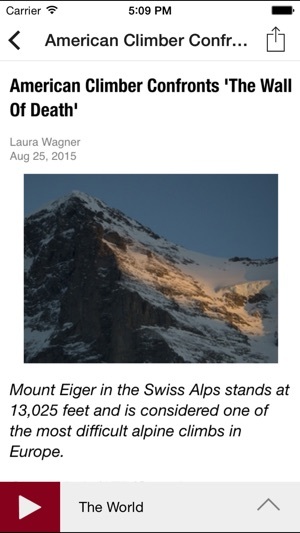 • Listen to live streams from KUER even while traveling! Start the app and your favorite station starts playing – no clicks to start listening. • Integrated program schedules for the KUER stream! • Listen to KUER in the background while browsing the web or catching up on your emails! • Access KUER’s programs easily and quickly. 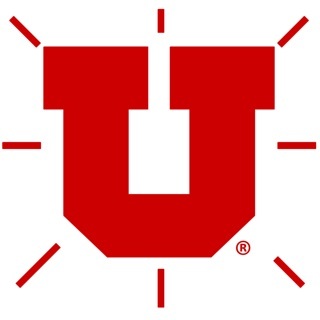 • The KUER Public Radio App displays the web page associated with the program or program segment you are listening to On Demand so you can explore for more information. 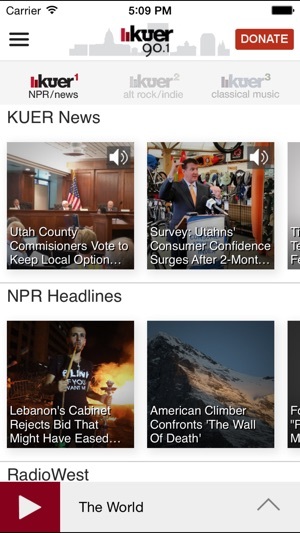 The KUER Public Radio App is brought to you by the people at KUER and Public Media Apps. We work to provide our valued listeners with great solutions to find what you want, when you want it, and where you want it. 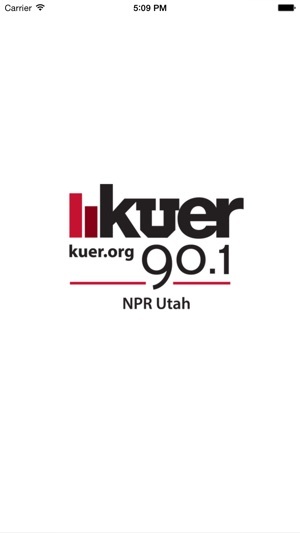 Please support KUER Public Radio by becoming a member today! 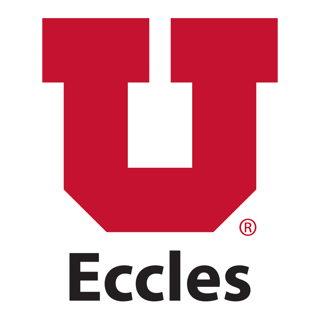 Absolutely THEE most intelligent, respectful, equally represented talk radio station on the air in Utah and the country, from what I’ve found. I listen to other talk shows when there is a local or national issue at the moment and found the biased control of the “call filterers” is disheartening. I try time after time to sample those other programs but they have yet to NOT disgrace themselves. Keep it up please. Works VERY well both on or off wifi. Like the ability to choose news, music etc. Now that I have the app, I never have to stop listening. My car radio chooses to turn on and off whenever it wants. It’s very frustrating. 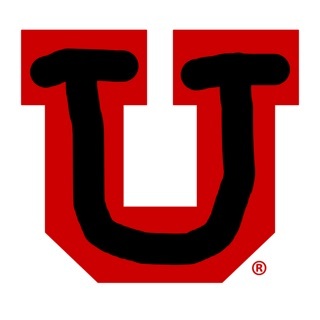 I got the app so now I’m self reliant. © 2017 Sky Blue Technologies Inc.